China publicly confirmed on Wednesday the military constantly surveilled the American bombers that penetrated Beijing's controversial new air defense identification zone. "The Chinese army witnessed the entire flight, quickly proceeded to identify the identification, and established which American airplanes were flying," assured the Chinese minister of defense. "China has the capacity to exercise full control of its airspace," he added. Saturday, Beijing unilaterally declared a new "aerial identification zone" including the zone that includes the Senkaku islands in the eastern Chinese Sea, administered by Japan but declared by the Chinese as territory belong to them, known as the Diaoyu islands. 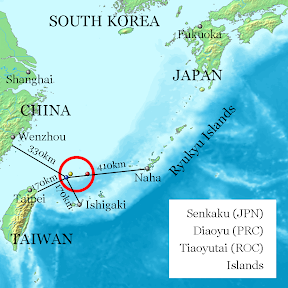 Taiwan also makes a claim on the the islands, naming them the Tiaoyutai islands. The White House regretted the Chinese declaration as "incendiary", claiming it raises the tensions between Tokyo and Beijing. Each nation called each other's ambassadors for explanation of their actions. Australia also called the Chinese ambassador to protest against the new Beijing measure, saying its Asian-Pacific ambitions are worrying. The United Nations asked China and Japan to negotiate to be able to find a solution to their conflicting territorial claims. On Monday, two American B-52 bombers departed the US military airbase in Guam in the Pacific and entered the new Chinese air zone. The planes carried no weapons but did not file a flight plan with the Chinese government, as China's new rule dictates. According to the new rules announced by Beijing, flights must file their path, claim their nationality, and stay in radio contact with Chinese authorities while passing through the new Chinese air zone. China warned that flights who disobeyed their rule, or refused to identify themselves upon request, would meet strict defense measures. Japan's major airlines immediately obeyed China's new rule but back-tracked when the Japanese government asked them to ignore it. For over a year, Japanese-Chinese relations have been at the lowest level since Japan bought the three Senkaku islands from private Japanese owners in September 2012, which provoked Beijing's fury. China has consistently sent naval and air patrols into the territory. Japan matches the Chinese patrols, which increases the chance of an eventual armed incident between the two nations. Uotsuri, one of the islands making up the group of widely-spread islands known as the Senkaku islands. 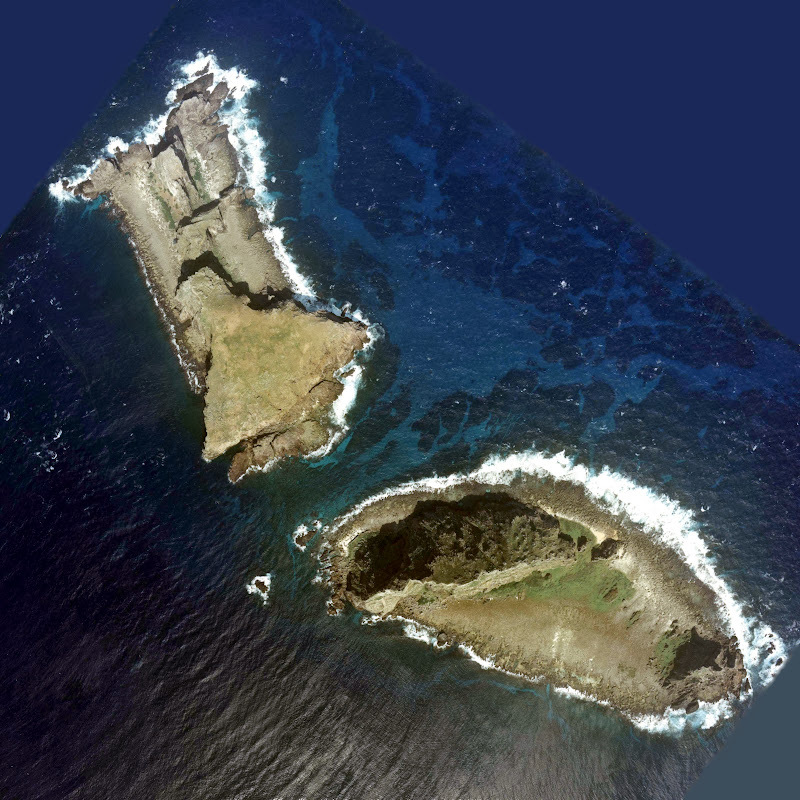 Kita-Kojima (left) and Minami-Kojima (right) make up part of the islands that are known as the Senkaku islands.